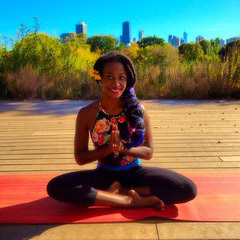 Danielle is a native Chicagoan and completed her 200 hour teacher training there in 2013. Her desire to live simply and closer to nature lead her to Costa Rica where she leads classes and has assisted a 200 hour teacher training. She’s a nature lover and avid traveler who has shared her practice in many parts of the world.